As the role of the secondary market changes in the public perception, so do the legal issues surrounding brokers involvement. 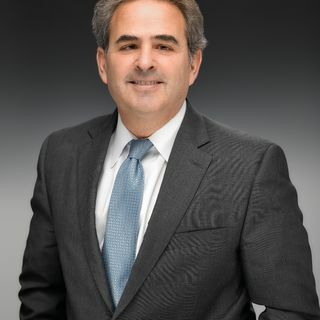 Gary Adler has served as general counsel for the National Association of Ticket Brokers (NATB) since its inception 22 years, and discusses the various topics within the industry. Adler talks about rules, regulations and processes, which may be pushed as a consumer protection while actual yielding an opposite affect. Adler shares his thoughts on the recent move of broker ... See More consolidation, delayed delivery e-tickets, and whether Vegas will always have two broker trade shows, at the same time, in two different casino locations in July.